The project is located on a main node in the Basin Express. In the Gonshle area which connects the E80 and the E5. 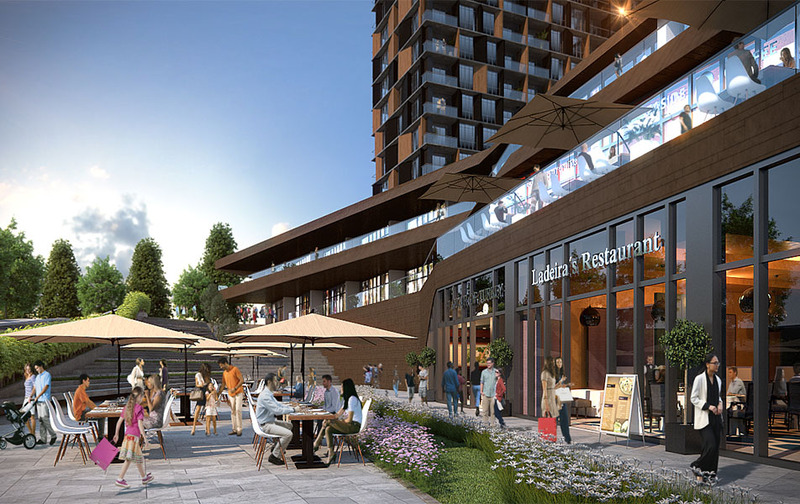 The area of the project is characterized by a large return on investment due to the multiplicity of projects, shopping centers and hotel projects as well as investment in the infrastructure that has been implemented. 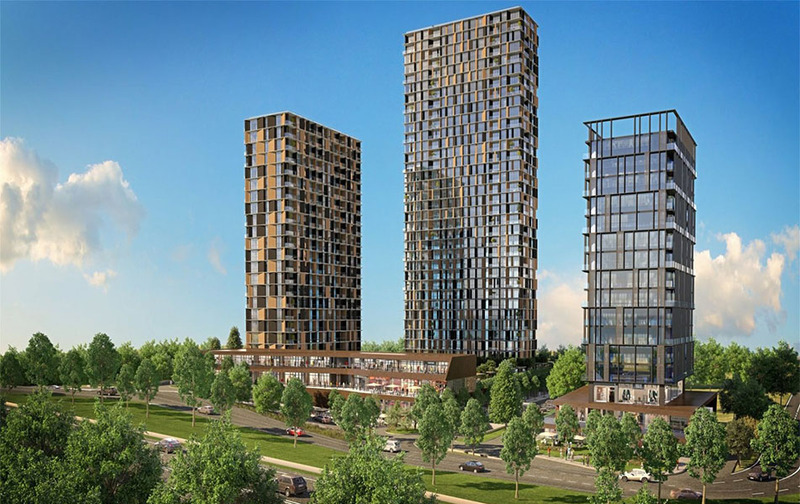 The company based on the project is one of the largest construction companies in Turkey and has many previous successful projects. 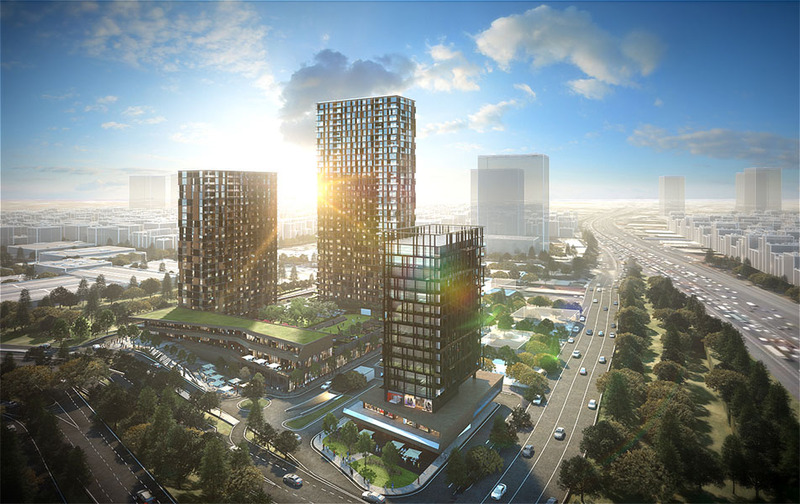 The project is located near a futuristic metro station connecting the Atakoy area and the Metropolis line at the Mall of Istanbul. There are also many hospitals, educational institutions and shopping centers. 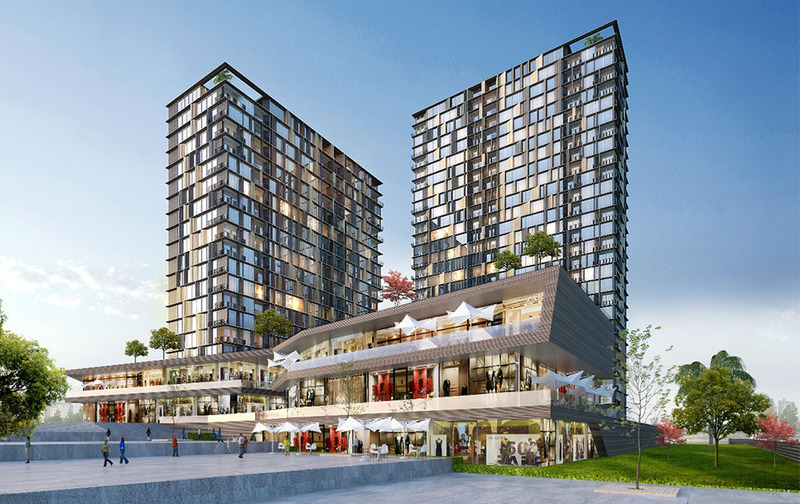 The Mall of Istanbul is just 5 minutes away and 212 Mall is only 75 meters away. 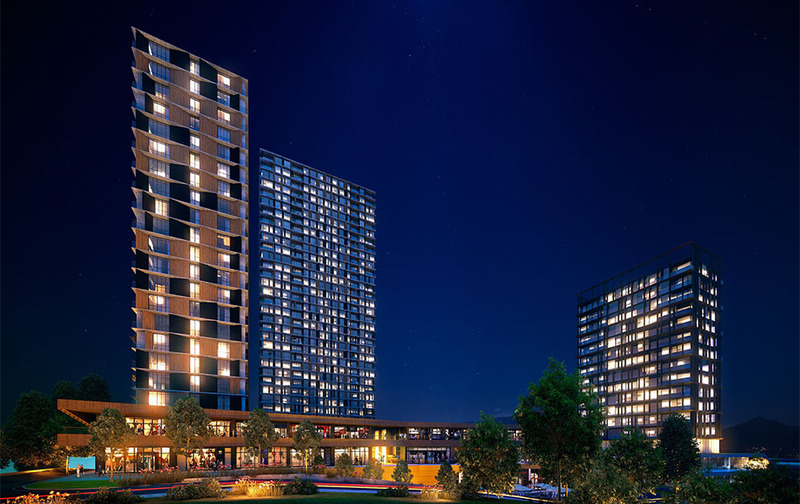 The complex features a smart apartment system allowing remote control of apartments. 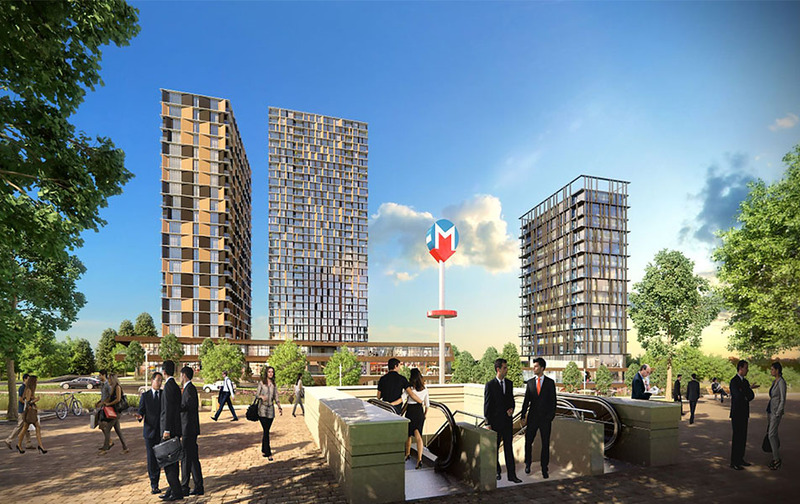 The project is surrounded by numerous mega malls, leisure centers and vibrant facilities.